WELCOME To HOTEL SUNSHINE Hotel Sunshine is one of the leading budget hotels in Karol Bagh. Hotel Sunshine has redefined elegance and comfort with its excellent services and modern amenities. 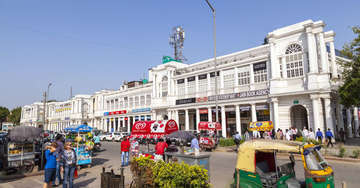 Not only our services which make us the most favoured choice by business and leisure travellers, alike, our courteous and friendly staff makes your stay as well as the visit to the city of New Delhi, easy and comfortable. All our 15 rooms air conditioned and are equipped with all the essential facilities that a modern day traveller seeks. 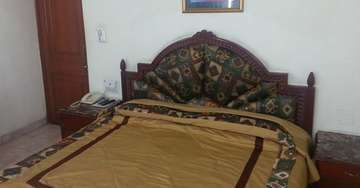 The rooms are elegantly furnished with competent furnishings and charming decor. With prompt room service, all your needs and necessities are taken care of by the room service staff. We have a dedicated travel desk for your local as well as forward journey arrangements. We also provide shuttle services from the Railway Station , at an additional charge. Rest assured, our staff leaves no stone unturned to make your stay an indelible experience.